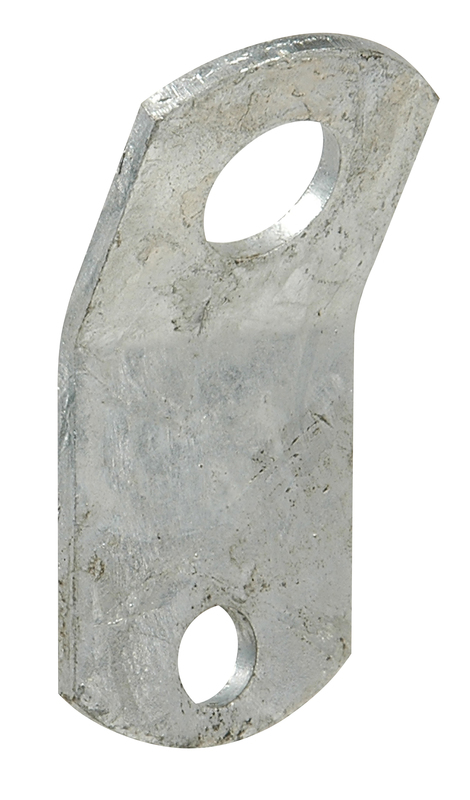 Create a fixed-position tie-down point on your boat trailer with this heavy-duty mounting bracket. It bolts onto your trailer and provides a 30-degree mounting angle. Made of corrosion-resistant galvanized steel.